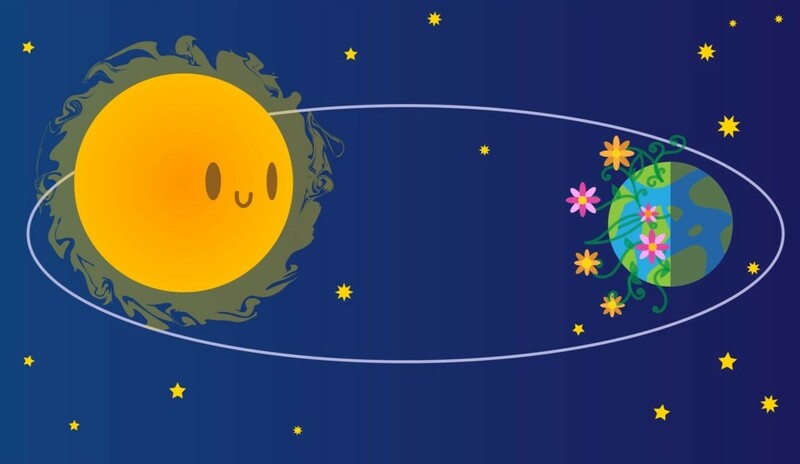 Today on March 20 Google Doodle celebrates Spring Equinox 2019, a celestial event that marks as the beginning of spring in many cultures. Spring Equinox is the first day of the season which generally falls on Thursday, when the day and night are in equal length. This happens twice a year: around 20 March and 23 September. In other words, it is the moment at which the center of the visible Sun is directly above the Equator. 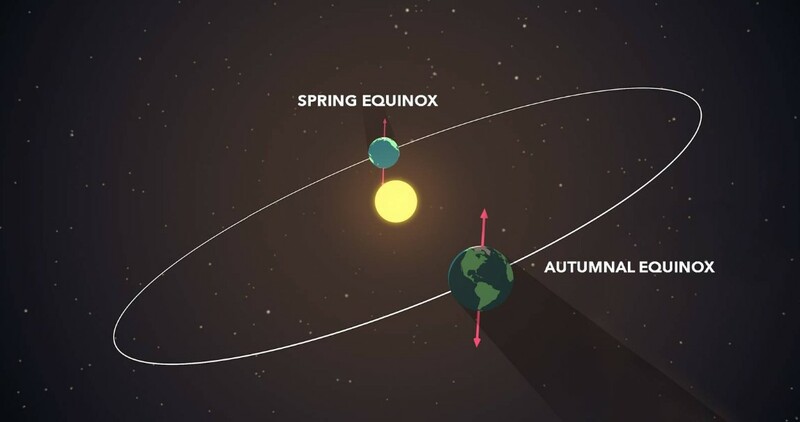 In the northern hemisphere, the equinox in March is called the Vernal or Spring Equinox; the September equinox is called the Autumnal or Fall Equinox. It has an interesting name, let’s discover the origin of this word! The word is derived from Latin origin which means equal and night. Better to say it is an phenomenon when almost everywhere in the world, nighttime and daytime will be 12 hours long. According to www.indiatoday.in “on the day of the equinox, the sun rises directly in the east and sets directly in the west. Today, one may also be able to witness the Super worm moon for the first time in 19 years”.